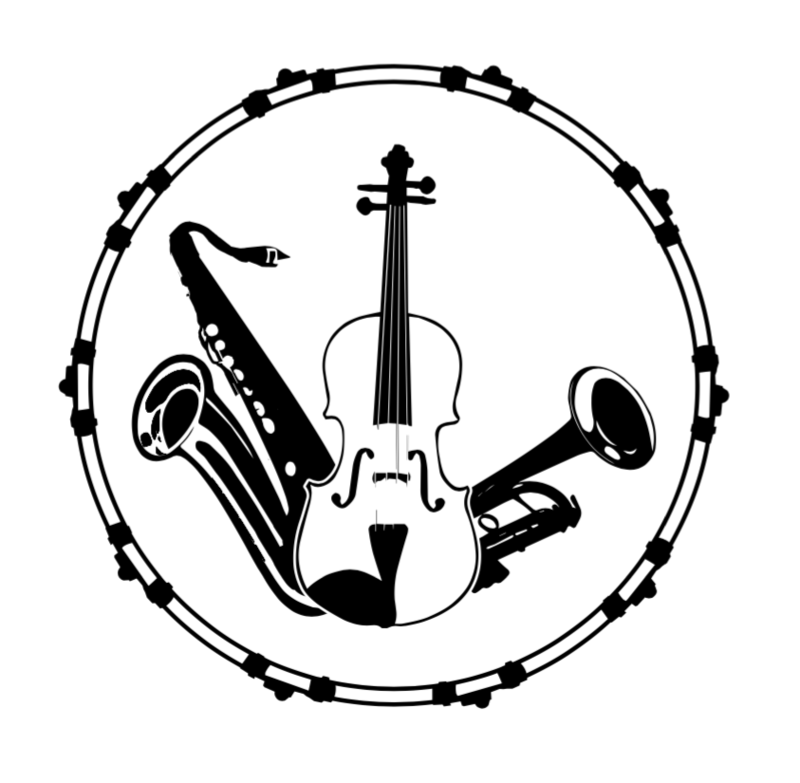 Willamette Valley Music Company - Standard of Excellence Enhanced Book 2 Bari T.C. 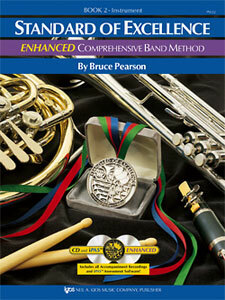 Print Music → Print-Instrumental → Band Methods → Standard of Excellence Enhanced Book 2 Bari T.C. Standard of Excellence Enhanced Book 2 Bari T.C.